Welcome to the 100th podcast! 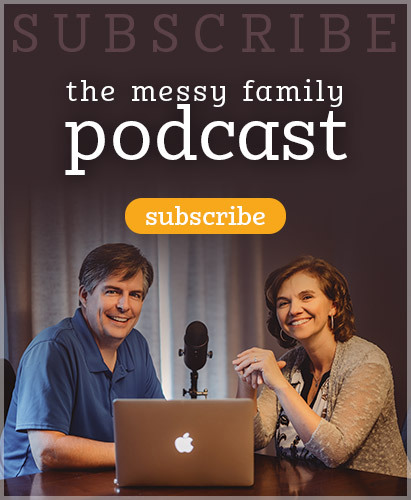 We are celebrating the public launch of our ministry with new branding, new website, and even new intro and outro music on the podcast itself! As promised, we decided to interview the people who had more influence on our parenting than anyone else, and who have taught us the most. Those people would be (drum roll, please!) our children! We hope you find both interviews entertaining and informative (though the younger kids were more entertaining than informative!). We decided that 12 people talking altogether would be too much so we first interviewed the oldest 5 children and then the youngest 5. We talk about such topics as – What are the best and worst parts of being in a big family? What life lessons have you learned from our family? How did you handle fighting with siblings growing up? What did that teach you? It was fun for us to interview the older children and hear what influenced them and made the biggest impression on them. They came up with some really great insights that we hadn’t even thought of! 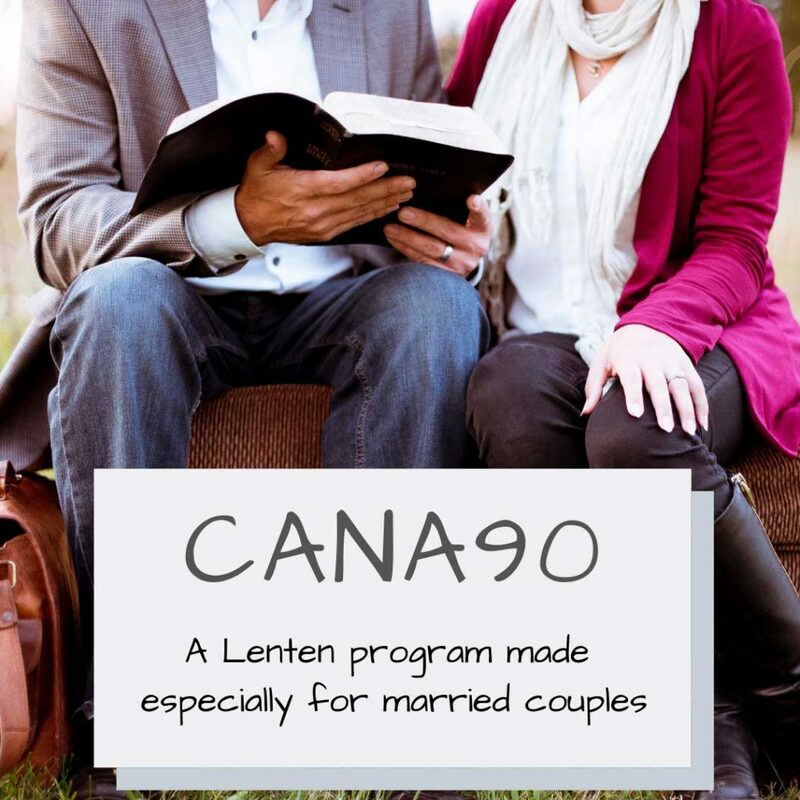 We hope you can listen in and celebrate with us, but also gain some insight and inspiration from hearing from the Hernon Ten. 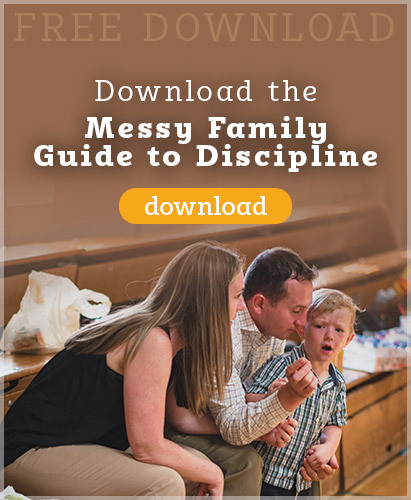 This entry was posted in Podcasts and tagged Family Culture, large families, life lessons, our kids, sibling challenges by Mike and Alicia Hernon. Bookmark the permalink.